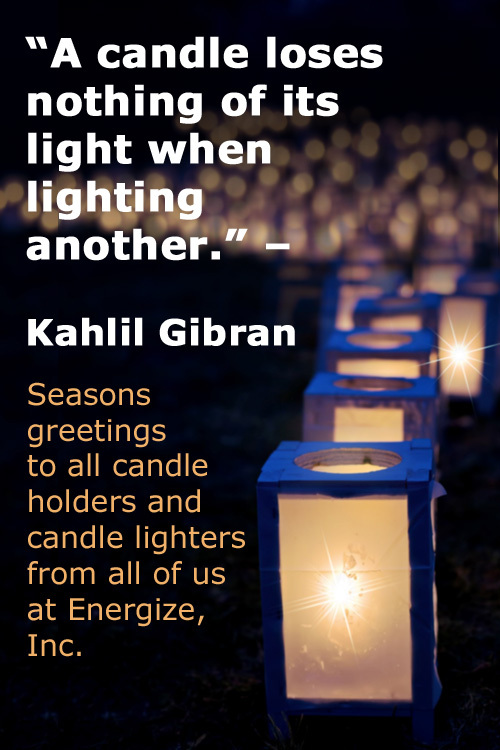 This has been a year in which turmoil, violence, and uncertainty have affected too many parts of the world, often reversing social progress and opening deep divisions among people. Take heart: when things seem dark and cloudy, volunteers can be the bolts of lightning that can turn things around. Read this month's Hot Topic. You can subscribe to the Hot Topic as a podcast or RSS text feed - or listen to the audio online. Also, you can browse the archive of Susan's Hot Topics (since 1997!). 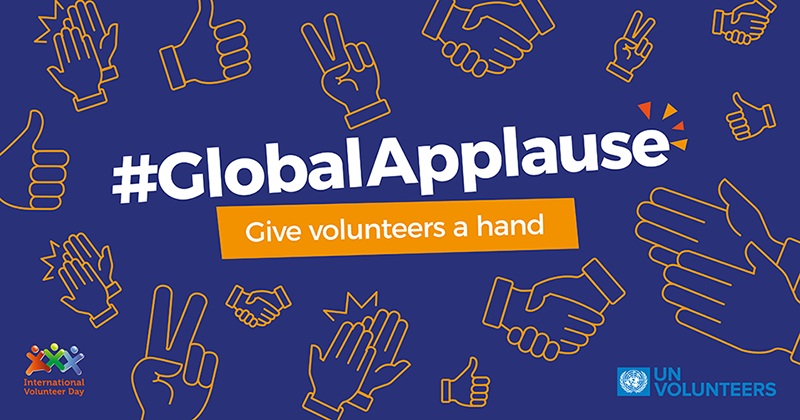 Originally mandated by the United Nations General Assembly, International Volunteer Day (IVD) 2016's theme is #GlobalApplause - give volunteers a hand, recognizes volunteers worldwide and all they do in making peace and sustainable development a reality. In the words of the UN, IVD "is viewed as a unique chance for volunteers and organizations to celebrate their efforts, to share their values, and to promote their work among their communities, non-governmental organizations (NGOs), United Nations agencies, government authorities and the private sector." Visit this page for more info: http://www.un.org/en/events/volunteerday/ . If you want to be a presenter at this important conference focused entirely on volunteer management, you can still submit your workshop proposal for a short time (deadline extended). To get on the Summit's notification list for continuing updates and news, complete the interest form on the site now. Registration opens on February 1.
e-Volunteerism, our international, subscription-based journal, has begun our 17 th volume year. The new issue will be live through January 14, 2017. As always, all previous journal issues are available to subscribers online in the Archives. End Slavery at Liberty and Freedom - Here's an insider's account of how, in 1990, parents in the Bethlehem, PA Area School District filed suit against the new community service requirement for high schoolers, arguing that the mandatory community service program violated the First and Fourteenth Amendments and constituted involuntary servitude in violation of the Thirteenth Amendment. The plaintiffs formed an organization called CAMS - Citizens Against Mandated Service. This lawsuit set precedent for the rest of the United States and was a cause célèbre at the time. Practical Ways to Capture Public Attention with National Volunteer Week Celebrations - Rob Jackson and Susan J. Ellis argue that such national celebrations are not just about individual volunteer recognition, and take a more strategic look at the purpose and value of such weeks. Includes some creative ideas for doing something different. 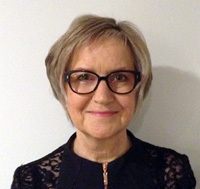 Looking to the Future: IHC's Plan for Long-term Volunteering Through Shorter-term Assignments - As author Sue Kobar explains: "It all began when people with intellectual disability told us they wanted their own friends: friends who were not part of their own family or paid to spend time with them." So the IHC Volunteer Friendship Programme in New Zealand began. Volunteers Along the Immigrant and Refugee Journey - Kerry Martin explores how volunteers engage with immigrants and refugees, focusing the current situation in the United States for 1) refugees formally resettled through government; 2) recent immigrants (non-refugees) who are undocumented; and 3) refugees unrecognized by the U.S. and not formally resettled. The Potential of Remote and Virtual Volunteers in a Changing Nonprofit Landscape - Author Michele Wiesner describes the highly successful volunteer program at Hire Heroes USA, where 85% of volunteer hours are dedicated to remote opportunities, making her an authority in how to engage with volunteers who never come into face-to-face contact with staff. She shares lessons learned in working with remote and virtual volunteers, describes the relationship between the two, and explains how volunteer managers can think about engaging volunteers in new ways. What's Coming in the Next Two Months? Finishing out Vol. XVII, Issue 1 will be a Training Designs article with insights from neuroscience that can be applied to awesome training sessions. You can subscribe to e-Volunteerism for a full year or for 48-hour access. Note that subscribers have full access to the Archives of all 16 previous volume years. The following Tip is an adaption from the book I co-authored with Jayne Cravens, The LAST Virtual Volunteering Guidebook. Written with online volunteers in mind, the advice applies equally to screening all volunteers. Privacy, while a legal right, has been turned on its head in this day and age of public information online. It has become commonplace for employers to "check out" possible new hires by seeing what is available about them online...So, one of the tools at your disposal for learning more about volunteering applicants is to look for the candidate's name on online social networking sites...However, If you are going to explore what's posted on social media, understand the social rules. Be sure you put a note in the position description or on the volunteer application form, from the start, that you will do this kind of screening, so a person will know before he or she applies. * Is politically active . . . unless the activity is clearly in conflict with the mission of your organization, such as a potential volunteer campaigning against gun control on his or her blog while, at the same time, applying to your anti-handgun organization to be its online marketing person. * Posts opinions online . . . unless these are irrational and/or personal attacks ("I hate the mayor; she's fat and stupid"), are slanderous to a person or organization ("the local zoo is slaughtering monkeys and selling the meat to the local butcher"- which you know is actually not true), or are in conflict with your organization's work, as above. * Posts personal photos to public spaces . . . unless you feel these would be inappropriate for viewing by your clients (such as a potential volunteer who would lead your online marketing campaign against teen drinking posting photos of herself passed out from too much alcohol). You are not looking for perfect angels or for people with whom you are in complete agreement in terms of politics or values. Rather, you are looking for clearly outrageous material that is obviously in conflict with the role the volunteer will fill with your organization. Hear the candidate's point of view before deciding. If you do find material that you believe could be used by the public or the press to put your organization in a bad light, talk with the volunteering candidate first about what you saw online. Finally, remember this level of screening is only for volunteering assignments that warrant such special attention. And, to assure no problems moving forward, include discussion of social media posting in new volunteer orientation: What can a volunteer share online? What should not be posted? This Quick Tip has been adapted from The LAST Virtual Volunteering Guidebook by Jayne Cravens and Susan J. Ellis, available in the Energize Online Bookstore. Want more of Susan's Wisdom? Read her books. You'll find them in our bookstore .